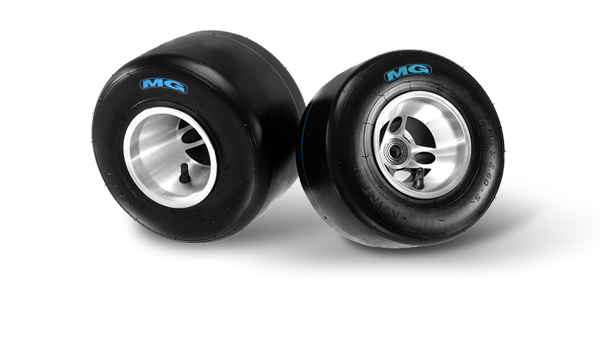 MEDIUM COMPOUND - MG has invested in technology to improve the acclaimed FZ line. It is ideal for high and medium-level competitions because it fits effectively the most different conditions, without any impairment of its performance or consistency features. 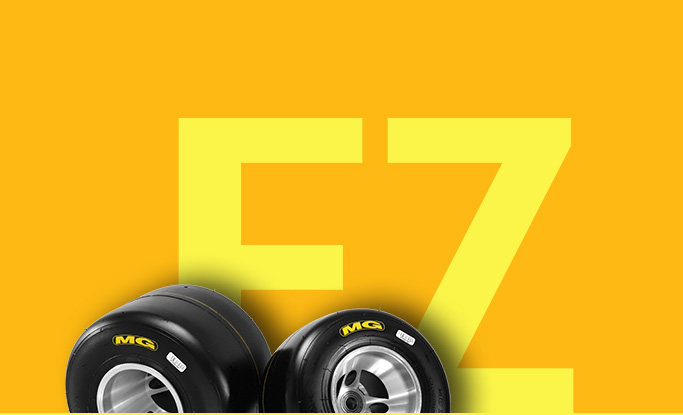 FZ tires combine performance and durability and are widely used in many countries. 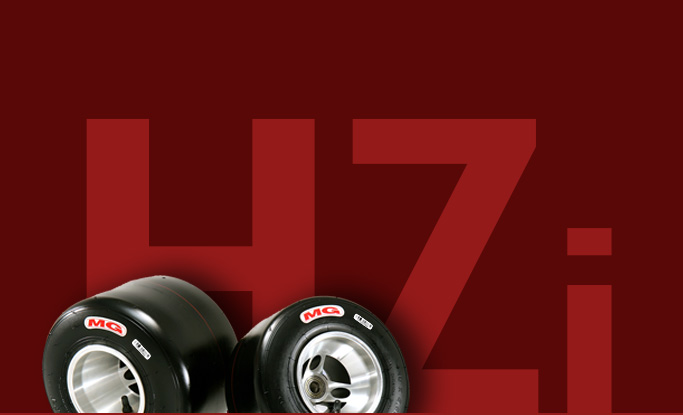 HARD COMPOUND – The HZi model is the latest improvement of the well-established HZ model. 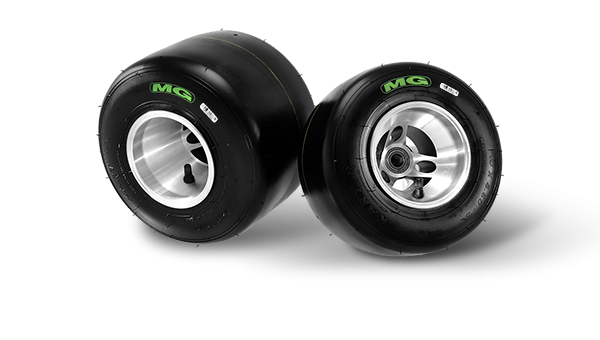 HZi tires satisfy the needs of the most diverse markets, enabling good performance, durability, consistency, and economy. This is an excellent option to promotion categories and leisure, as well as competitions that seek an excellent cost/benefit ratio. 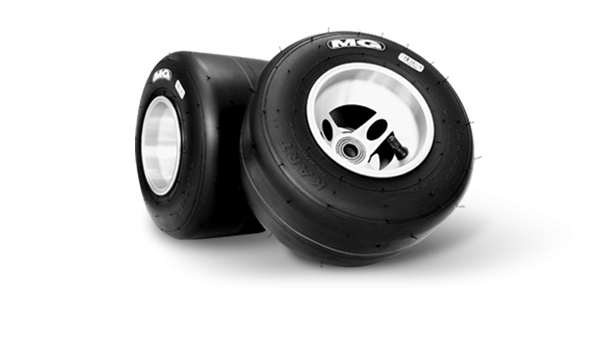 RAIN TIRES - Driving in the rain always offers an extra challenge, even to the most skilled drivers. 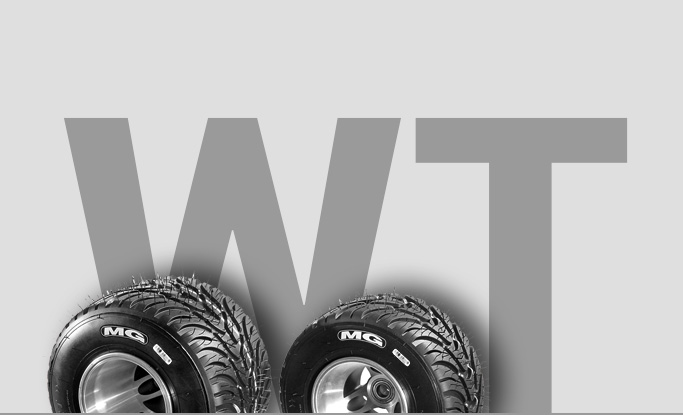 The WT tire has a new design and compound that provide a very good driving condition, making both the driving and the kart adjustment in wet tracks a much easier task.